A wedding is a once-in-a-lifetime event for men and women. While some prefer a simple celebration, there’s nothing wrong to kick such an occasion off with unique luxury and glamorous style. All couples out there want a wedding to be memorable. But it’s always easier said than done. Finding a location can be tricky. 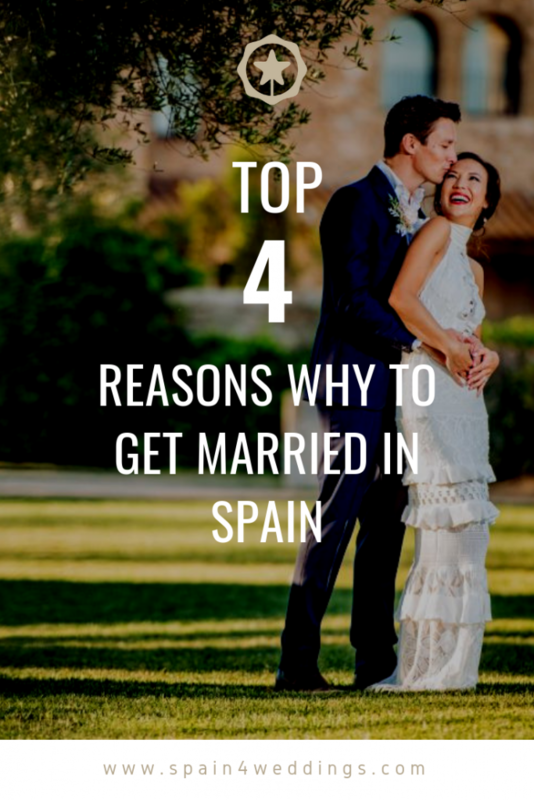 Why don’t you consider Spain to be your wedding destination? 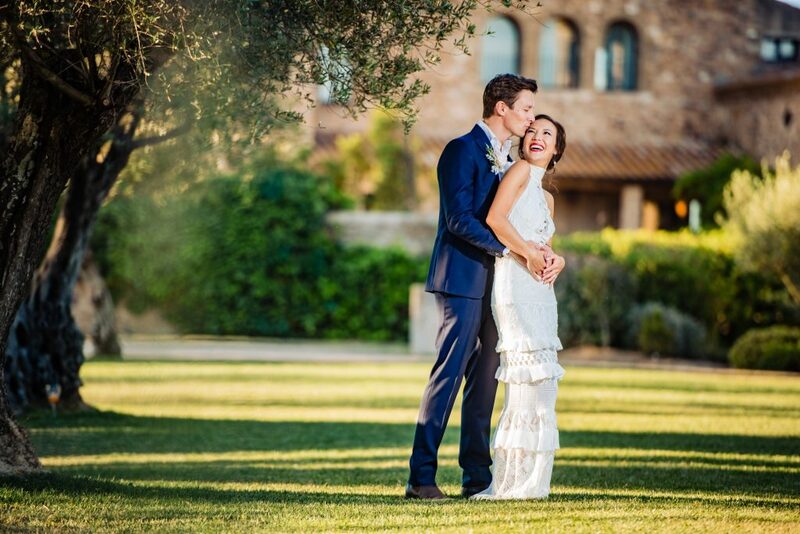 In fact, lots of partners across the globe recognize the country as a great wedding venue. Nothing is more romantic than getting married in a Renaissance palace or a medieval castle. Feel like royalty on that particular day by saying “I Do” at any historic places throughout the country. From a 13th century castle to a 16th century one with world-class ceilings, everything is possible in Spain. Coordinating transport between the ceremony and reception can be stressful. Good news! There’s a way. You can have the wedding in ancient chapels in a range of hotels. Each comes with beautiful altarpiece that’s perfect for an intimate celebration. There are plazas and terraces for a cocktail service. You can consider the idea of adding a special touch to your wedding with a rustic ceremony. Spain has different places that offer traditional northern architecture, cozy rooms, and roaring fireplaces. There are picturesque views, making your dream wedding come true at the end of the day. 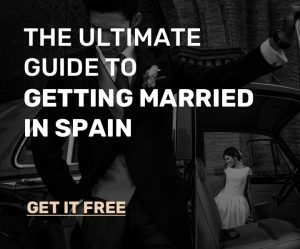 Food is another reason that makes Spain a top wedding destination around the world. Every hotel offers a variety of options that can reach up to your liking. You can also incorporate your taste and personality into the food. Highly flexible and experienced chefs can make it happen.